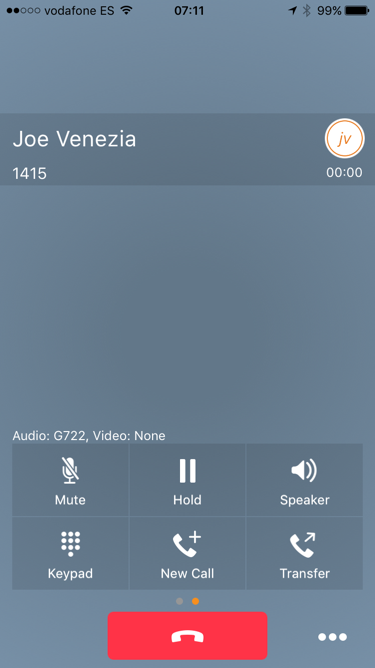 EV One is a powerful, secure voice client for iOS or Android that fully integrates with Evolution Voice. EV One allows users to have full access to their internal directory (single and multi property) and benefit from a fully featured phone with all the features of your desk phone including caller/guest ID. EV One will work on your iOS (iPhone, iPod or iPad) device as well as on Android phones. EV One connects via WiFi or 4G and provides HD call quality. EV One is available standalone or as an add on to an existing Evolution Voice extension which will allow for simultaneous ringing and easy swapping of calls between devices. EV One is available now for a low monthly cost, please contact us for more information.